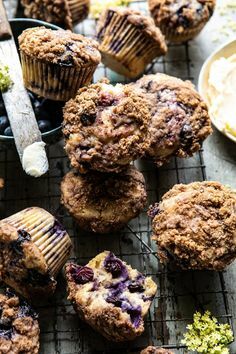 I LOVE Pinterest….and this is another reason why! Recently during my bedtime routine of spending some time in Pinterland before I drift off, I came across an iPhone case that grabbed my attention! I followed the link and it took me to Field Trip on Etsy. I almost squealed when I found out that Amy from Field Trip is in Vancouver, but I muffled my excited so I wouldn’t wake Jason up…he’s a light sleeper! I got in touch with Amy and she sent out a few iPhone cases and I’m in love!! A cute iPhone case is an essential accessory….just as important as a handbag or lipstick! You carry it with you everywhere so why not amp it up and show it off?! It’s a fun and inexpensive way to show your style. 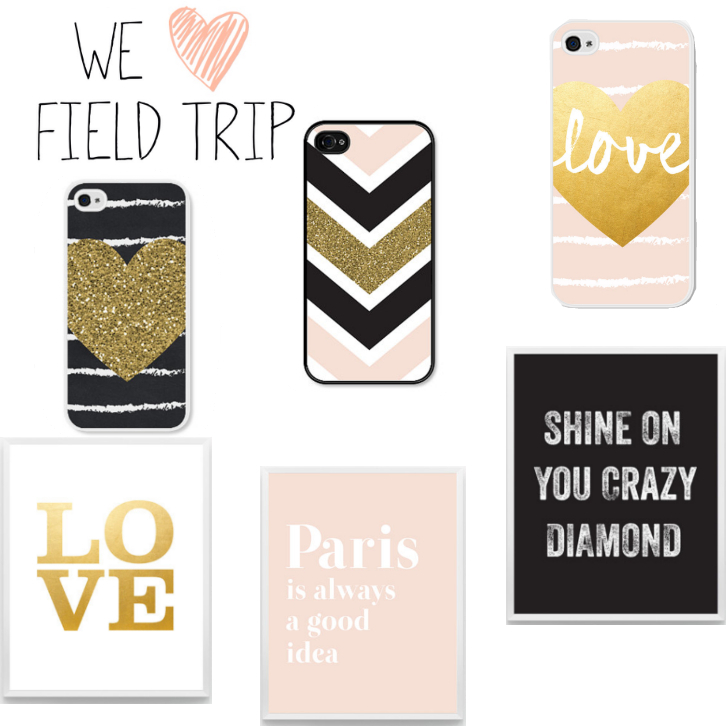 Field Trip designs phone cases for iPhone 4/4s and 5/5s, Samsung Galaxy S3 and S4, mousepads, typography posters and nursery art. And the price are super reasonable ranging from $12 to $25. I love that with many of Amy’s designs, you can customize…. you can pick your colors for many of the prints, choose between black or white trims on the phone cases to match your phone and customize mouse pads. And world-wide shipping is available! We love pretty things and we are really loving the whole look of Field Trip’s designs and feel great about supporting a local artist!